ELodge.com.au offers a refund option that allows you lodge your tax return without paying in advance for our services. For just $19.95 you get the convenience of paying for our tax preparation fees directly from your refund. You will receive your refund by electronic funds transfer as soon as the ATO releases it, usually in 10 working days after you lodge your tax return. You will not need to worry about payment from our services, because it will be taken out of the refund as part of the process of transferring it to you. 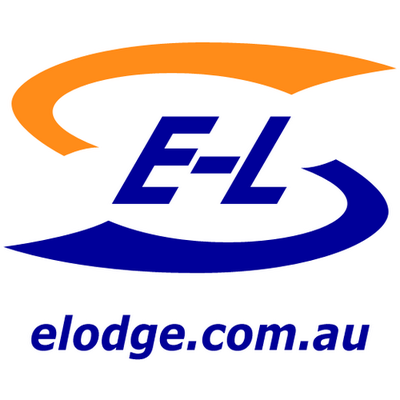 ELodge.com.au also offers the convenience of paying by credit card. With this refund option, you will receive your refund directly from the ATO - usually in two weeks by electronic funds transfer, or in three weeks by cheque.